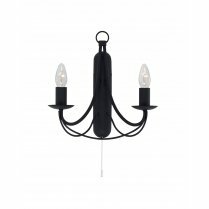 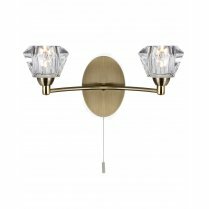 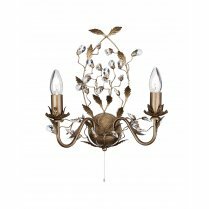 The Searchlight Seville 2 Light Wall Fitting comes in a polished brass finish and features a traditional design set to compliment and enhance your hallway, living room or dining area. 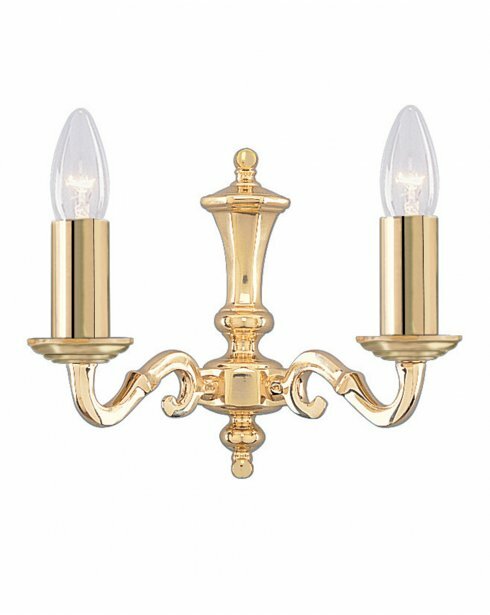 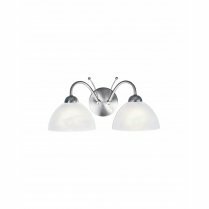 The solid brass fitting has curved arms and a decorative concave centre, and each sconce is fitted with spring clips for use with suitable glass shades. 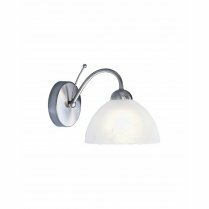 Type 'Seville' into the search box above to view the full range. 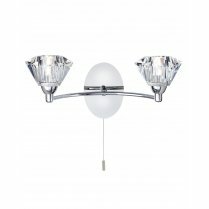 Requires 2 x 60W E14 candle bulbs or equivalent low energy bulbs.